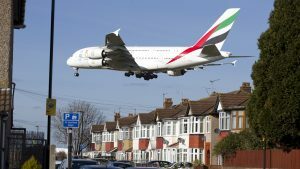 Has the government offered Heathrow a sweetheart deal that rival airports didn’t get? The government won’t let us see the documents we need to say either way. 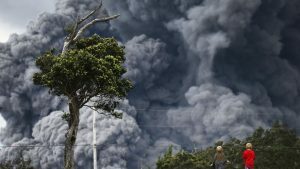 The Pacific region has seen two high-profile eruptions in recent weeks – but be wary of dramatic headlines about possible catastrophe. 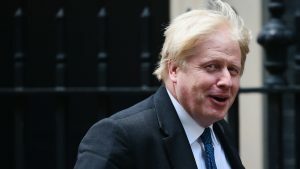 How much would a plane for Boris Johnson cost? We can’t see how Boris Johnson could get his own plane as Foreign Secretary without greatly increasing the amount the taxpayer spends on his international travel. 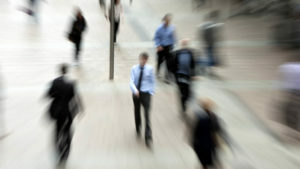 The Bank of England has held interest rates and revised down its growth forecast. 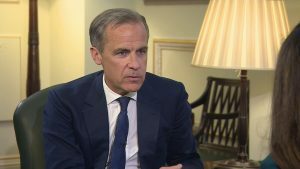 Helia Ebrahimi talks to Governor Mark Carney. 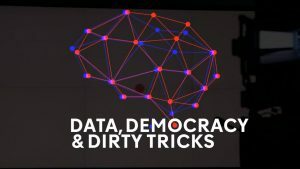 Cambridge Analytica, the political consultancy at the heart of the Facebook data harvesting scandal revealed by Channel 4 News, have announced that they, along with their parent company, SCL Elections, are ceasing their global operations tonight. Data from the “Antisemitism Barometer” suggests Labour supporters are less antisemitic than other parties’ supporters. 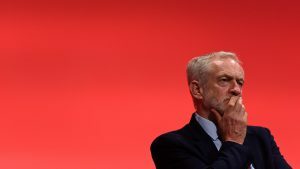 But the same study also found that 83 per cent of British Jews think the Labour is too soft on antisemitism. 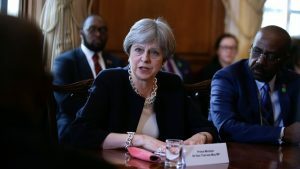 FactCheck: who destroyed the Windrush landing cards? Both Labour and the Conservatives have blamed each other for destroying “landing cards” from the Windrush generation. But who’s really responsible? And would they have made made a difference to someone threatened with deportation? FactCheck: would Labour’s War Powers Act work? 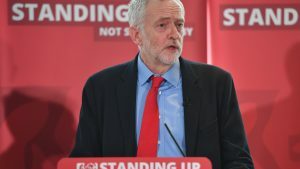 Jeremy Corbyn is calling for a War Powers Act to require the government to get parliamentary approval before military interventions. But would it actually achieve the accountability Labour want? 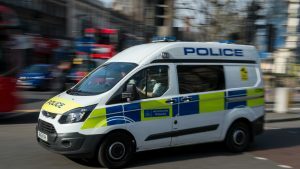 FactCheck: Is London really deadlier than New York? The government’s rules for reporting gender pay gaps are toothless. Here’s why. 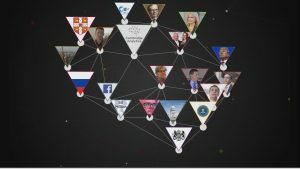 What has Cambridge Analytica actually been accused of? And why should you care? FactCheck: Did the BBC edit a photo of Jeremy Corbyn to make him look close to Russia? 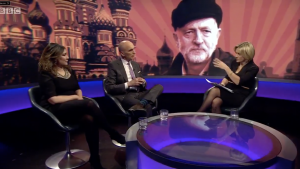 Some commentators have accused Newsnight of altering a picture of the Labour leader to make him appear close to Russia. FactCheck investigates. Former Russian spy Sergei Skripal in hospital after exposure to what is believed to be a nerve agent. There’s no conclusive evidence yet to tell us who’s responsible. 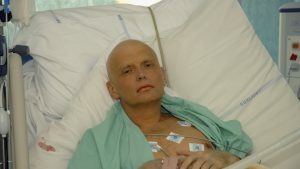 But this isn’t the first time that someone with links to the Kremlin has been attacked on British soil. In just one article, Ms Coulter has made ten false or contested claims about immigration, mass shootings and gun control. Here they are. 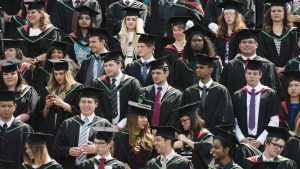 FactCheck: Have universities become ‘bloated’ under higher tuition fees? The average UK vice chancellor gets paid six times as much as a lecturer. And there’s no evidence that senior pay is linked to university performance.